The Reading App Everyone is Talking About. Get Your Phonics Downloads Now! 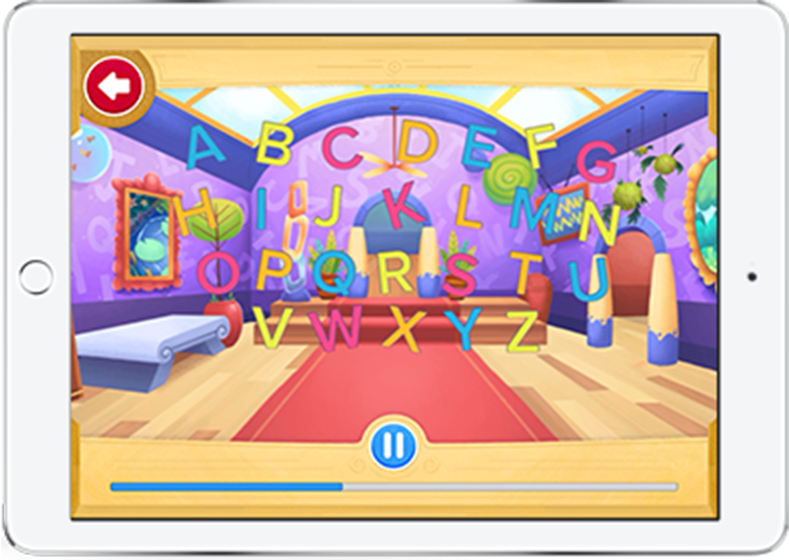 The Phonics Museum is the only complete reading app that will teach your child to read in record speed. 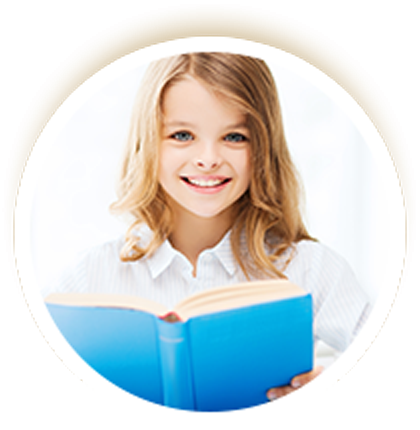 Visual, auditory, and tactile learning methods deepen your child’s comprehension. Children learn to read while discovering art, nature, and more at the Phonics Museum! 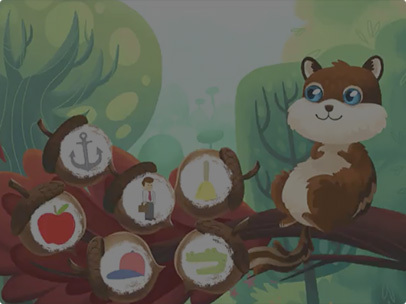 From educational games to catchy songs, it’s easier than ever for children to learn. Cartoons are fun, but children need to see with their own eyes how a real live person's lips move when pronouncing the sounds of new letters and words to get the best reading results. Phonics Museum has the best of both worlds with fun characters joining Miss Biddle as she teaches children how to read without a teacher. GAMES + LEARNING = "EDUTAINMENT"
At the Phonics Museum we believe in edutainment. Edutainment is when games and learning collide and children don't even know it! 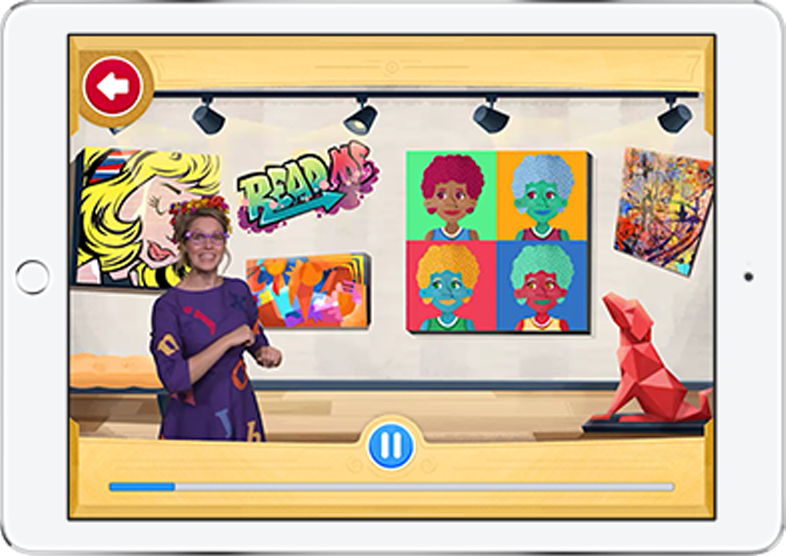 Phonics Museum is full of games that your children will love and unbeknownst to them, will help them learn to read even faster. Catchy songs have always been the best way to memorize anything. Young children love music, and that's why memorizing by song can be so powerful. While exploring the halls of the Phonics Museum children will learn catchy songs to help them learn their A, B, C's and much more. 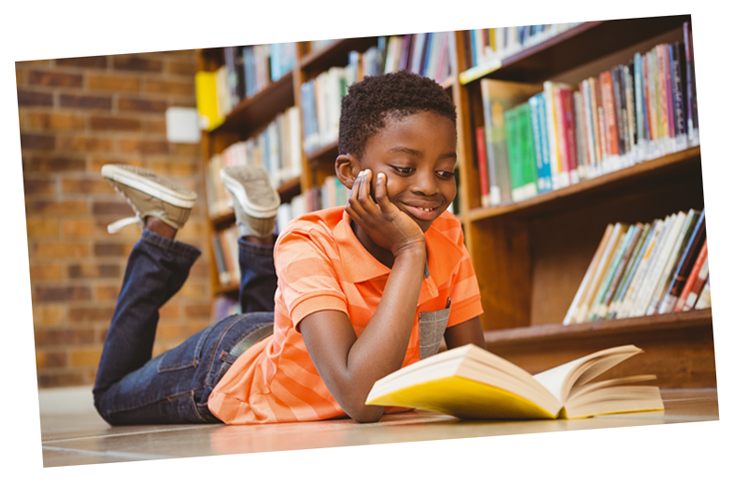 The best ways to get children excited about reading is to get them reading as soon as possible. Phonics Museum does just that by pairing our unique teaching approach with our early reading books. While very simple, these books are the spark that is needed to develop a love for reading. Most young children lack the dexterity to hold a pencil, which keeps them from writing early, but not at the Phonics Museum! At the museum we're able to utilize modern technology and teach children to draw letters using just their fingertips. 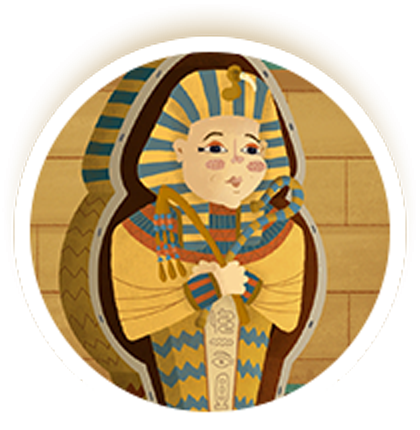 Join Percival and Miss Biddle and explore every nook and cranny of the museum. You'll be surprised by what you find, make many new friends (inside and outside of the artwork on the walls), and most importantly learn to read in the process. It's a trip to the museum that you will never forget. "My son just started Kindergarten this year and he loves this app. He is only 8 weeks into school and he is already reading thanks to this app." 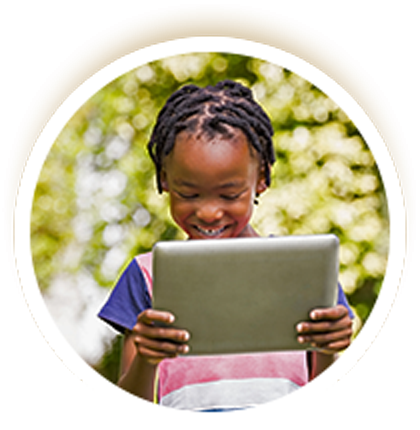 "My four year old loves playing on the app and will beg me each day to let her do lessons on it. 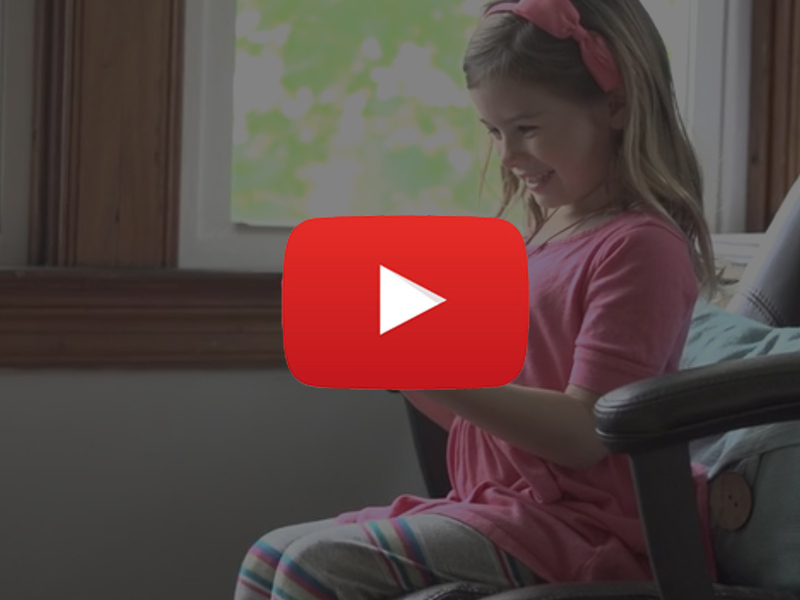 Through the fun and engaging atmosphere of the app, she quickly learned the letter sounds and started putting them together to form words and we only used the app for a month before she read her first book on it! We have loved it!" 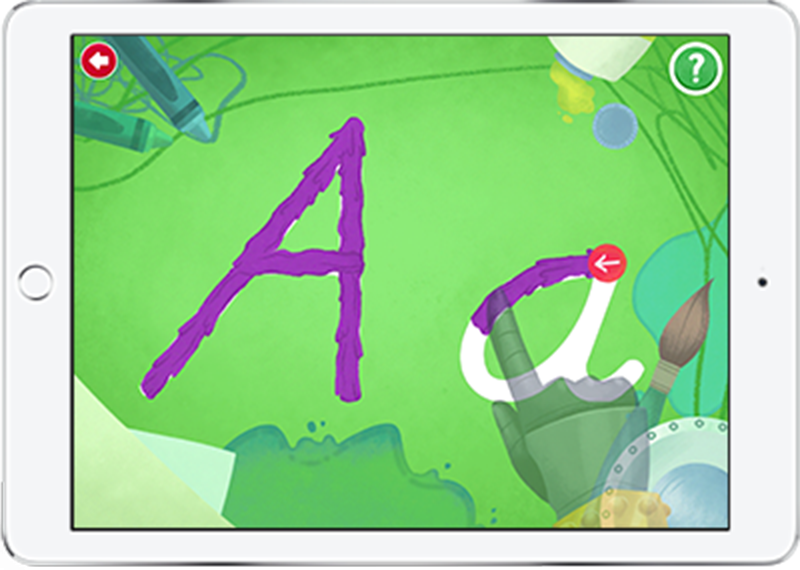 "My 5 and (already-reading) 8-year old both love this app and my 5-year old has made great improvements in her phonetic understanding. 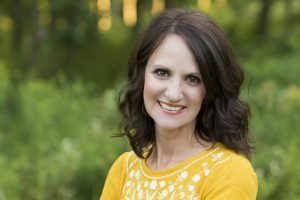 Thank you so much for making learning FUN!" "It always amazes me when a company can create an educational app that kids want to come back to week after week after week. Phonics Museum has nailed it!"